To date, the story of Solomon Northup and his 1853 memoir’s adaption in Direct or Steven McQueen’s 12 Years a Slave is the closest, realest slavery account ever captured in a theatrical form. The movie goes beyond the explicitness of Roots (1977), the unfairness of Amistad (1997), and the vulgarity of Django Unchained (2012). 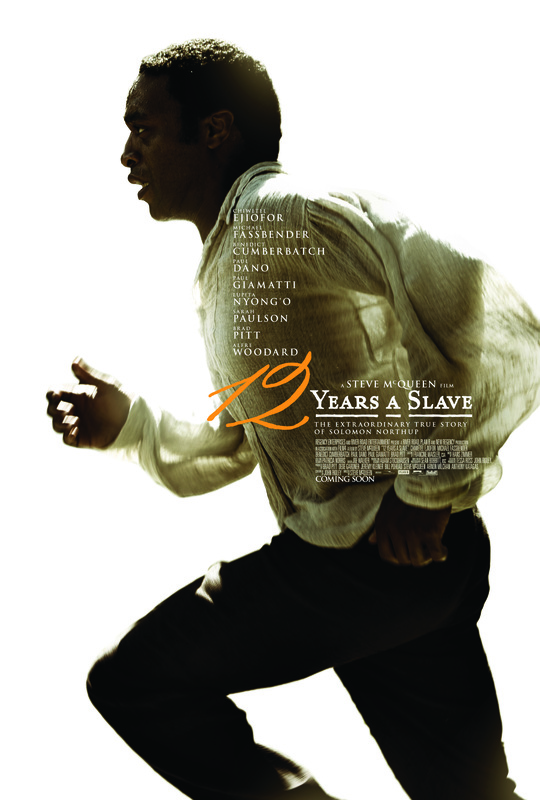 12 Years a Slave posthumously pays tribute to Solomon Northup’s strength, perseverance, and survival techniques to overcome his unfortunate predicaments.